is the Internet presence of the arts and crafts association divina art. The association is registered in Vienna, Austria and active in the entire territory of the Republic of Austria. 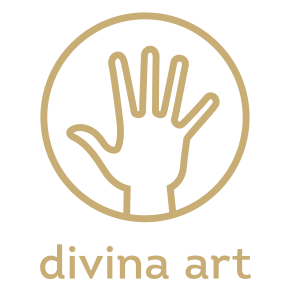 divina art is a non-profit public-service association whose sole purpose is to directly promote authentic crafts. This website provides information on the association’s activities, offers members a presentation platform, and presents information on the artisans‘ markets held annually in front of the Karlskirche church in Vienna, Austria.